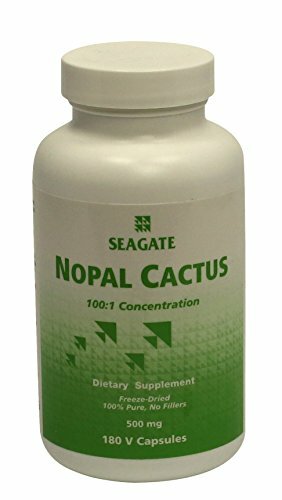 Seagate Products Nopal Cactus 500 mg, 180 Veg Caps - Seagate freeze-dried Nopal Cactus reabsorbs approx. 50X its dried weight when released into the stomach providing an immediate feeling of fullness and reducing hunger. 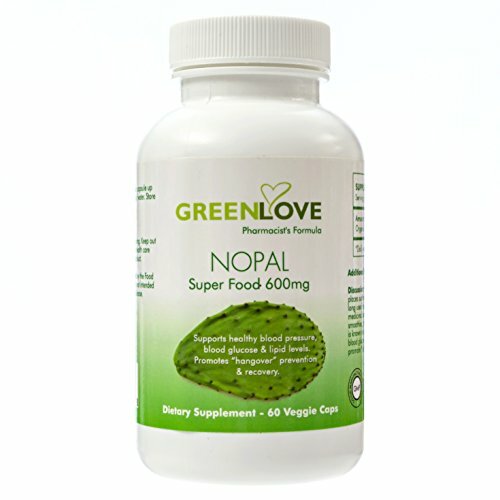 Unlike other diet products that may artificially stimulate the metabolism, giving a caffeine-like buzz, headache, or that falsely claim to burn fat, Nopal simply and naturally acts like a sponge - absorbing and expanding upon contact with the water and sugars in the stomach. The absorptive properties are temporary, allowing the slow release of the water and sugars, thereby helping to reduce sugar spiking immediately after a high-sugar meal or drink. The high insoluble fiber content (cellulose and lignin) absorbs wastes in the intestines and bowels, pushing them along into and through the colon, making this product an excellent cleanser. The Nopal Cactus (Opuntia strepacantha) is a desert plant that survives intense heat and drought because of its ability to absorb and retain moisture in the mucilaginous fiber contained in its large flat spiny leaves. 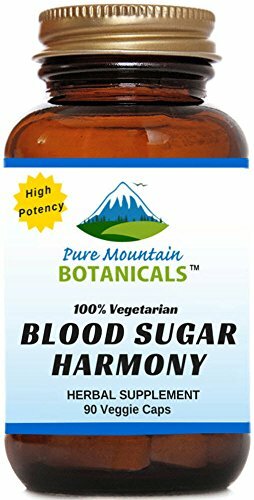 This insoluble fiber acts as a natural sponge holding the water, vitamins, minerals and essential amino acids in jelly-like masses contained within each leaf. Take a drive through the southwestern portion of the United States, and you'll see plenty of nopal cacti growing along the side of the road. Also called the prickly pear, the nopal cactus is a favorite for landscaping, decorating and even cooking, but it's also been used as a natural remedy by indigenous peoples for centuries. 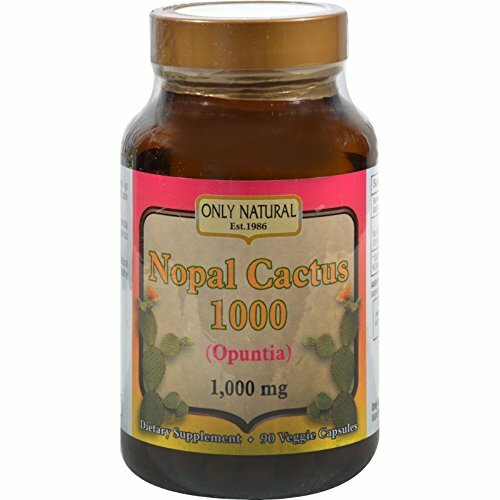 Non-clinical studie suggest that prickly pear extract contains compounds that: - Supports a healthy cardiovascular system - Provides anti-inflammatory support - Antioxidant protection against free radical damage Amazing Nutrition Nopal Cactus Dietary Supplement comes as convenient 650 milligrams capsules. 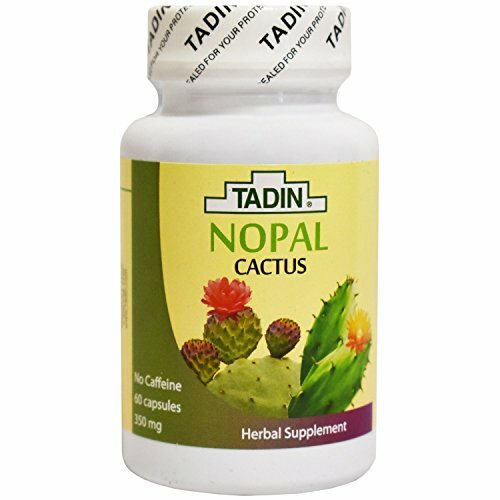 Just 2 capsules may provide you with an optimum dosage of nopal cactus to reap its benefits. Add prickly pear extract to your diet the simple way with Amazing Nutrition Nopal Cactus Dietary Supplement. 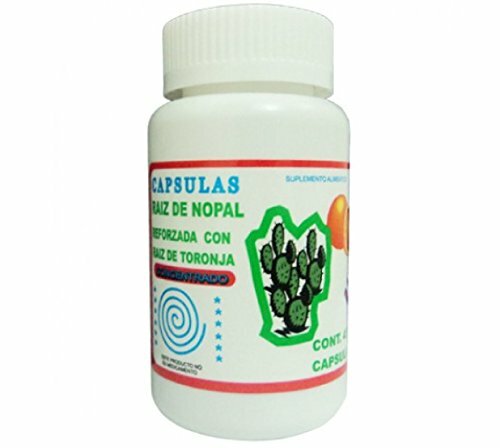 Nopal cactus in a capsule. This miraculous plant is indigenous to Mexico Organic. Contains only pure organic Nopal Cactus and rice flour in a vegetarian capsule. Free Of Yeast, corn, wheat, gluten, milk, salt, sugar, preservatives, artificial flavor and color. Disclaimer These statements have not been evaluated by the FDA. These products are not intended to diagnose, treat, cure, or prevent any disease. Take a drive through the southwestern portion of the United States, and you'll see plenty of prickly pear cactus growing along the side of the road. The prickly pear cactus is a favorite for landscaping, decorating and even cooking, but it's also been used as a natural remedy by indigenous peoples for centuries. Non-clinical studie suggest that prickly pear extract contains compounds that: Supports a healthy cardiovascular system Provides anti-inflammatory support Antioxidant protection against free radical damage If you looking to reap the benefits of prickly pear cactus extract, you have many options available, but the simplest and best prickly pear supplement to choose is Nature's Boon prickly pear Cactus Dietary Supplement. Our Nature's Boon prickly pear Cactus Dietary Supplement comes as convenient 650 milligrams capsules. Just 2 capsules may provide you with an optimum dosage of prickly pear cactus to reap its benefits. 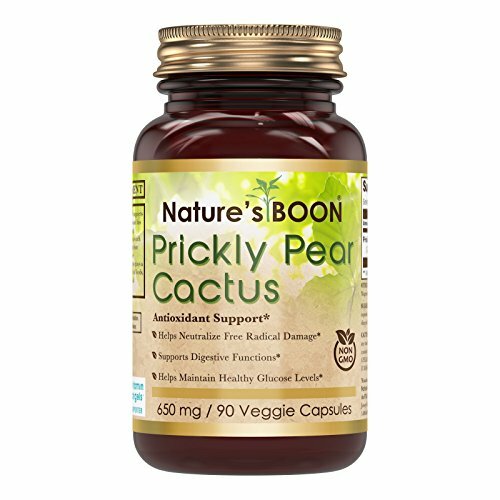 Add prickly pear extract to your diet the simple way with Nature's Boon prickly pear Cactus Dietary Supplement. Zendo is long trusted and loved by Latin American and Caribbean people, at last, Tadin Zendo Dieters herbal tea is available to anyone. Cactus Powder by KIKNBAC AssetsTM is Caffeine and Gluten Free Enjoy all the health benefits of nopal cactus powder with the confidence that you are adhering to your vegan, raw or clean eating diet. Sourced from wild prickly pear cactus, our cactus powder can be part of your healthy lifestyle. The subtle flavor of prickly pear cactus powder makes it easy to incorporate into your favorite drink or other recipes. Use it in smoothies with fresh fruits and other natural ingredients. This fine powder stirs into any liquid, hot or cold. You can mix cactus powder into yogurt for a creamy salad dressing or add it to homemade guacamole. At KIKNBAC AssetsTM your health is important to us. That is why our nopal cactus powder is naturally sourced and preservative free. 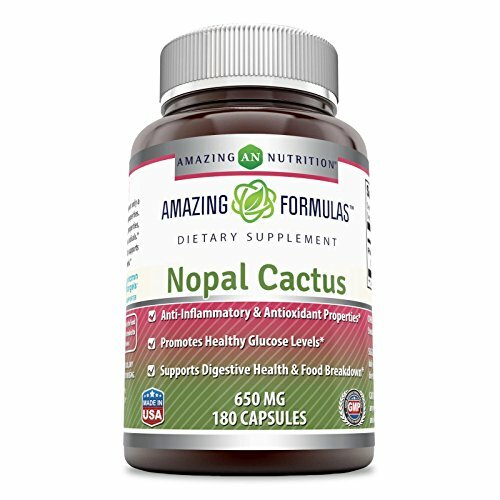 We use only the purest wild harvested cactus in our supplements from non-GMO sources. 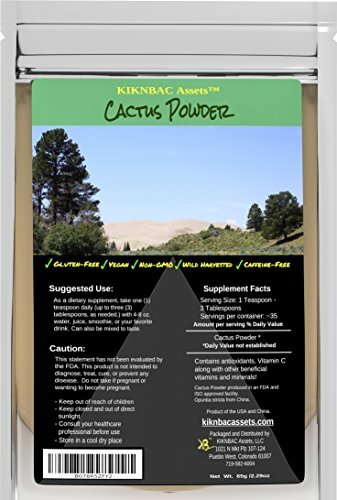 KIKNBAC AssetsTM cactus powder has no added sugar or salt. It is naturally gluten free, vegan and raw. Nopal cactus powder has antiviral and antioxidant properties, according to Healthline, LiveStrong and other health and fitness advocates. Cactus supplements can also help reduce cholesterol and eliminate hangovers. 2 Pack! 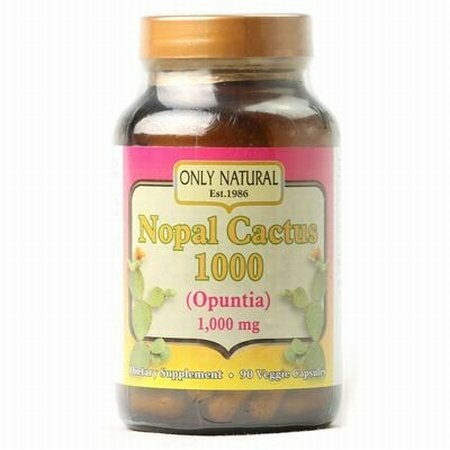 - Only Natural Nopal Cactus 1000 Description: Opuntia Nopal cactus has been used as a natural alternative to relieve inflammation and to promote healthy blood sugar levels. Free Of Yeast, corn, wheat, gluten, milk, salt, sugar, preservatives, artificial flavor and color. Disclaimer These statements have not been evaluated by the FDA. These products are not intended to diagnose, treat, cure, or prevent any disease. Looking for more Cactus Capsules similar ideas? Try to explore these searches: Rock Chops, Power Quality Meter, and Minivan Factory Service Repair Manual. Shopwion.com is the smartest way for comparison shopping: compare prices from most trusted leading online stores for best Cactus Capsules, Nickel Silver Charm Jewelry, Oval Womens Pins, Cactus Capsules . Don't miss this Cactus Capsules today, April 20, 2019 deals, updated daily.